Smart home cameras are plug and play and easily connected by WiFi. Most smart cameras offer audio, some with 2 way audio, making them the ideal camera for monitoring the home, caravan, pets, babies etc. Our smart home cameras offer alerts triggered by motion detection, straight to your mobile phone. 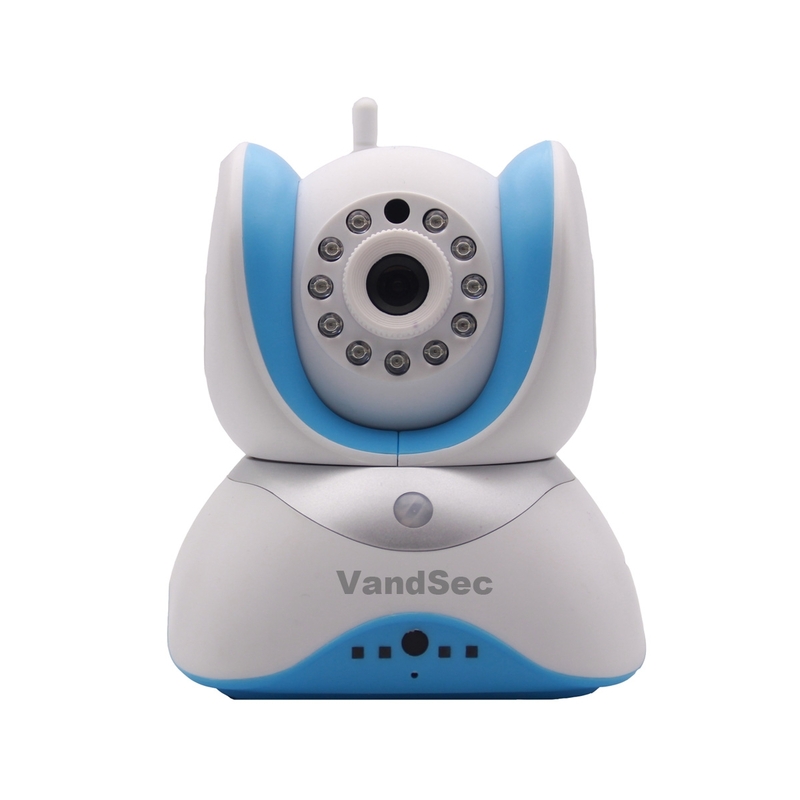 Smart home cameras can be conveniently monitored by PC, mobile or iPad etc.